Anyone who grew up in the early 2000’s knows two things about the internet – the dial-up tone and Yahoo Messenger. Long before Snapcha and Facebook Messenger, there was the ultimate social media platform, Yahoo Messenger. 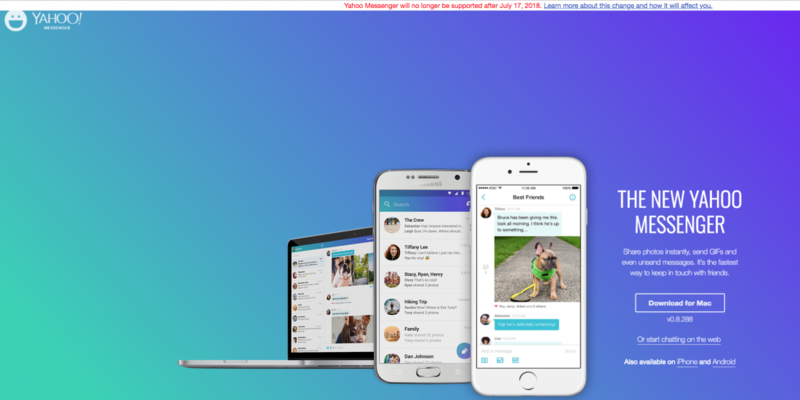 The instant messaging app, which is now run by Verizon-owned Oath will shut down on July 17th. Oath will be redirecting its users (if any) to its new group messaging app, Squirrel. The company is encouraging users to sign up for Squirrel which the company has been beta testing since May. Squirrel is currently invite-only, but the app should be open to the public by the time Yahoo Messenger shuts down. The death of the Messenger has been imminent. In 2016, Yahoo was acquired by Verizon for US$ 4.6 billion. Verizon renamed the business as Oath and started selling off parts of Yahoo. The company recently sold Flickr, a popular photo-sharing app to SmugMug. As was with the case of Flickr, Yahoo Messenger could not cope with the rise of social media apps like Facebook and then instant messaging services like WhatsApp. Yahoo Messenger made its debut in 1998 as Yahoo Pager. For many years, it became the sole IM service that teens and adults used across the globe. From anonymous chat rooms to set a status message, Yahoo Messenger did it first. While it is fair to romanticise a fallen legend, the reality is that the Messenger faded away. While Squirrel is what Oath is working on, it isn’t a like-for-like replacement of Yahoo Messenger. There currently isn’t a replacement product available for Yahoo Messenger. We’re constantly experimenting with new services and apps, one of which is an invite-only group messaging app called Yahoo Squirrel (currently in beta). Its users will have up to 6 months after July 17th to download their Messenger chat history. 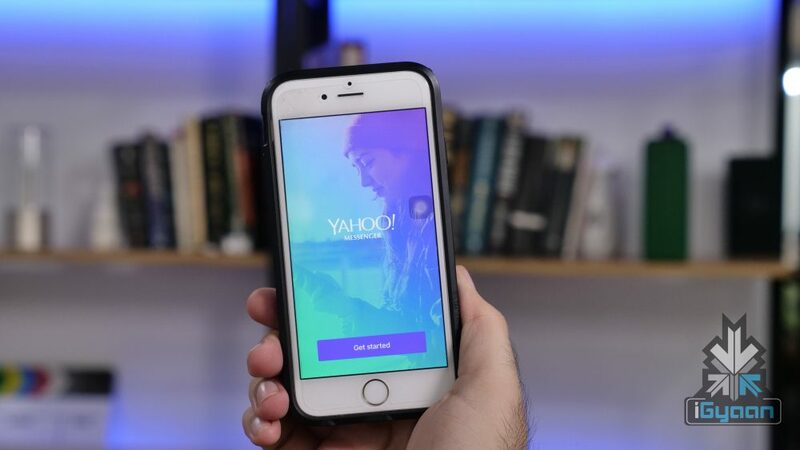 Their Yahoo email ID will continue to work and users will be able to access Yahoo Mail or log in to any other services using their email ID. The writing was on the wall for the end of the Yahoo! era and the killing off of Yahoo Messenger is just another brick in that wall.